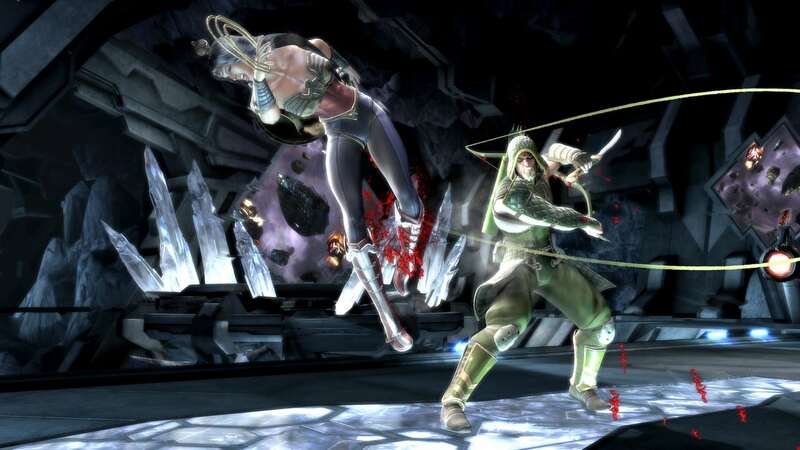 Superhero Green Arrow is set to feature as a playable character in Injustice: Gods Among Us, Warner Bros. Interactive Entertainment and DC Entertainment have confirmed. Scheduled to release for Wii U in April 2013, the fighting game is currently in development at NetherRealm Studios, the makers of Mortal Kombat, and incorporates iconic characters from the DC Comic catalogue. Alongside such news, a new trailer, screens and the Wii U box artwork have also been released, which you can view below.